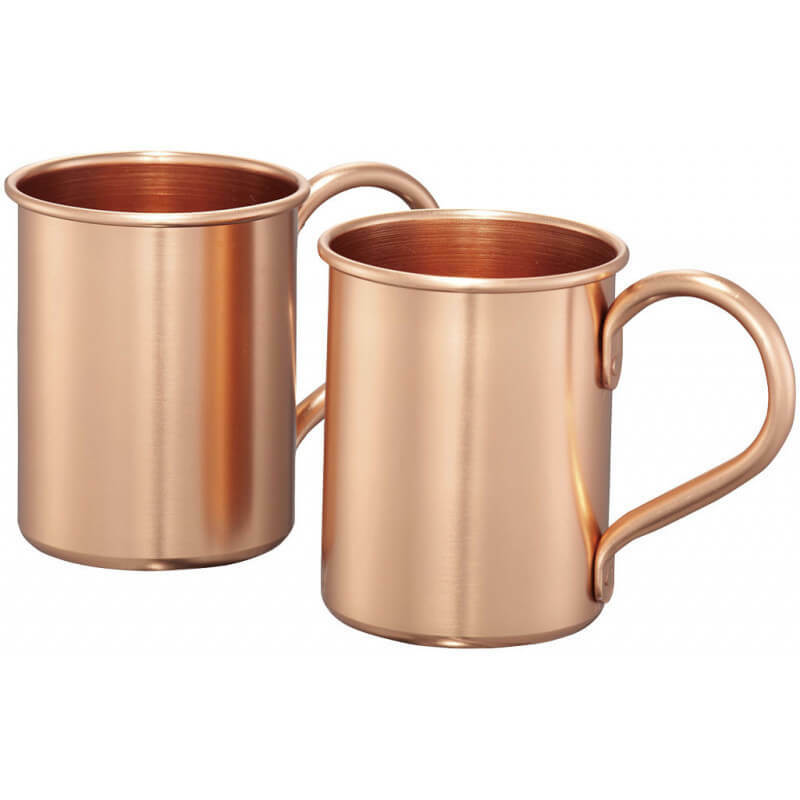 Moscow mule 415 ml mugs gift set. 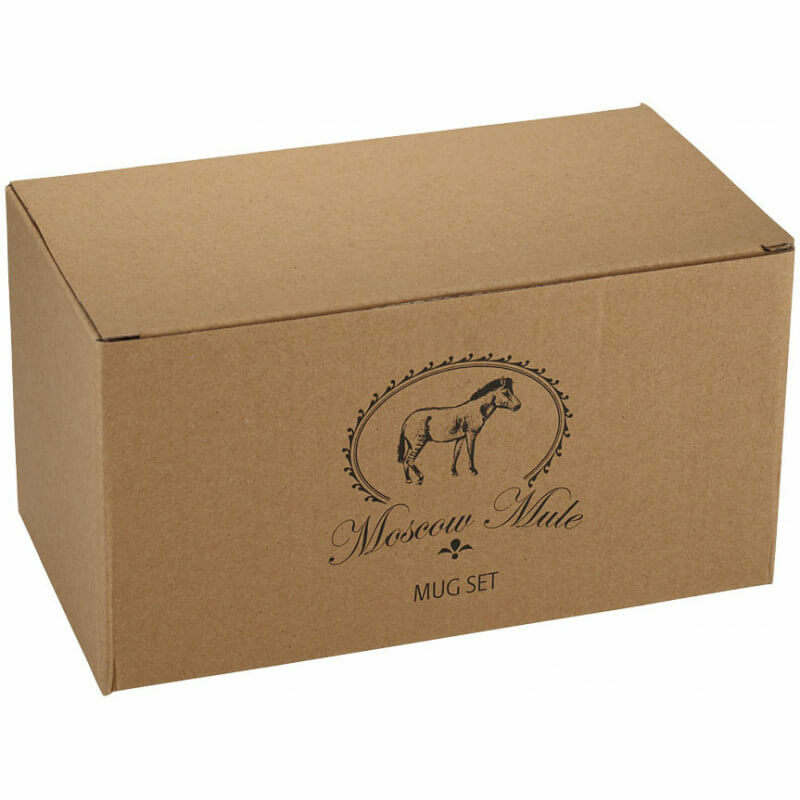 Gift set inspired by the popular Moscow Mule cocktail. 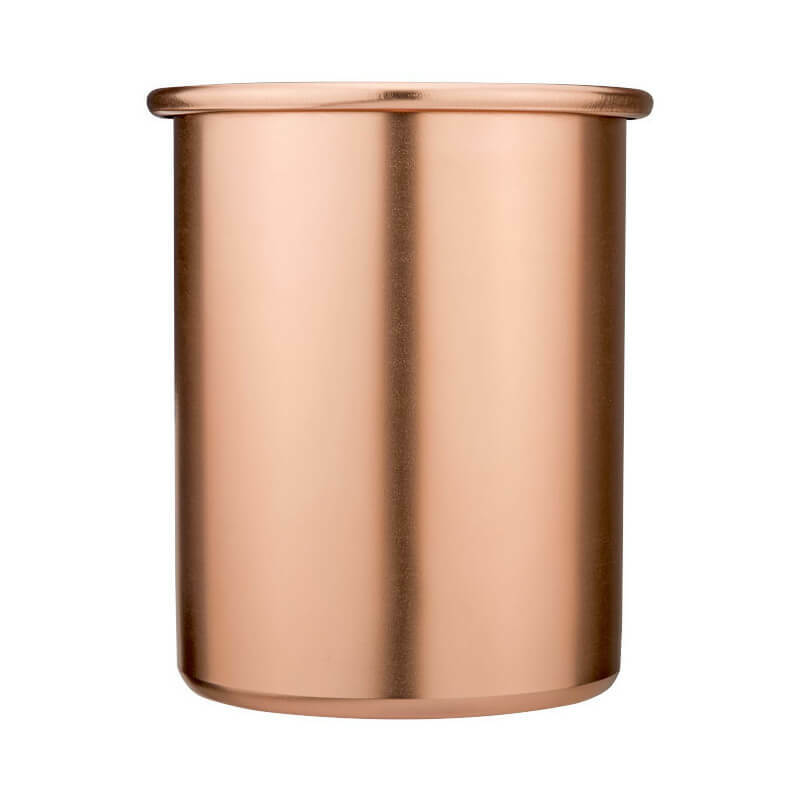 Aluminum construction with full copper coating. Gift box features a robust history of the cocktail and a recipe card is included. Each mug is 415 ml. 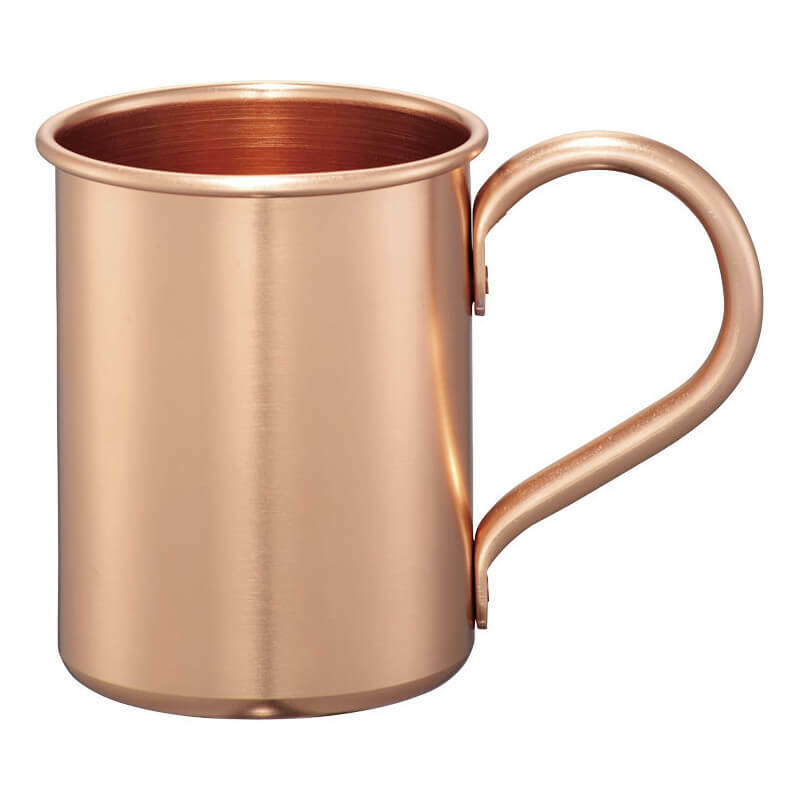 Copper coated aluminium.